Historically, routing protocols required that a single network use the same subnet mask. VLSM allows networks to have different subnet masks if the routing protocol on the network on which it is employed supports it. VLSM also breaks convention in that it uses the first and last subnets, which were traditionally reserved to alleviate the confusion caused when the network and subnet had the same address. When this is done, VLSM supports eight usable subnets that can each support 30 hosts. How is Route Aggregation Accomplished with VLSM? When VLSM is employed, the subnetwork numbers are normally grouped together in order to allow the network routers using VLSM to aggregate network traffic. 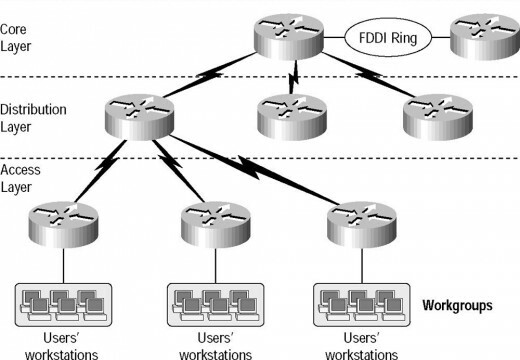 For example, if networks 171.15.14.0 and 171.15.13.0 are kept near each other, then the network routers will only have to store a single route for the two using aggregation. When used in conjunction with CIDR (Classless Inter-Domain Routing), VLSM helps prevent address waste and promotes route summarizing or aggregation on the network. 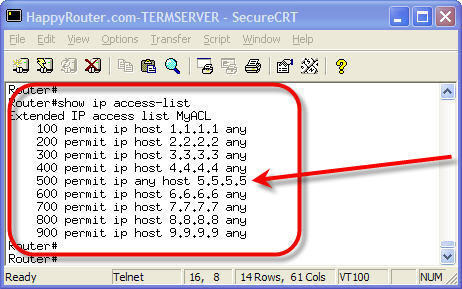 In order to do this, however, the network routers have to be using a classless routing protocol such as EIGRP or OSPF. These protocols carry a 32 bit IP address and bit mask in their routing updates. The routers on the network supporting aggregate routes have fewer entries in their routing tables. VLSM allows routes to be summarized and increases the network’s flexibility by basing route summaries on the higher-order bits shred on the left for contiguous and non-contiguous networks. VLSM is often used in a college campus environment. If the network administrator has a Class B block of addresses to use on several campuses, he/she normally uses variable length subnets. The subnets may then be further divided by building and workgroup on the campuses, which would require different numbers of addresses. If fixed subnet masks were used to allocate the same number of IP addresses to the locations, a number of addresses would be wasted. If VLSM is employed, then there is less waste in the allocated address space across all of the campus locations, giving more room for network growth. 179 queries in 0.537 seconds.